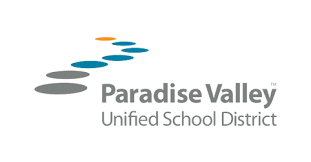 If you are a Parent or Guardian of a PVUSD student please log in as yourself. Once you log in you will see your students listed and can purchase items, pay fees, make tax credit payments and donations, review InTouch payment history, and reprint receipts for your student. For assistance with this payment portal, fines or fees questions please contact your school Bookstore.